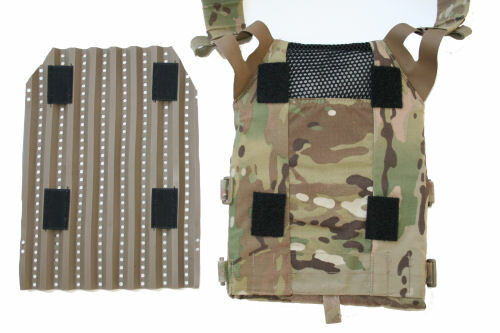 TacVent body armor ventilation is a lightweight, highly flexible and customizable rubbery plastic insert which is designed to be placed between ballistic armor and the user’s body. 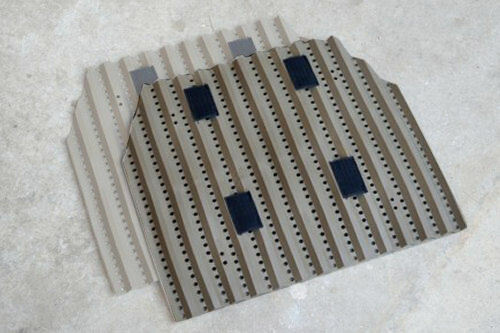 Providing 1/2″ of comfortable separation and allowing constant ventilation of heat, over 15?, while minimizing moisture and odor. 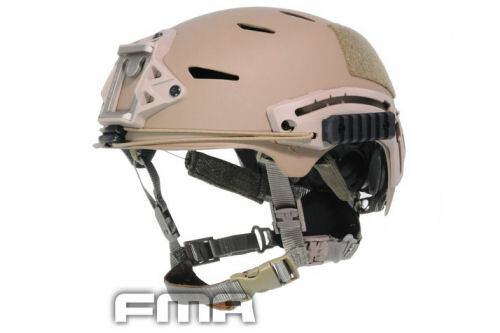 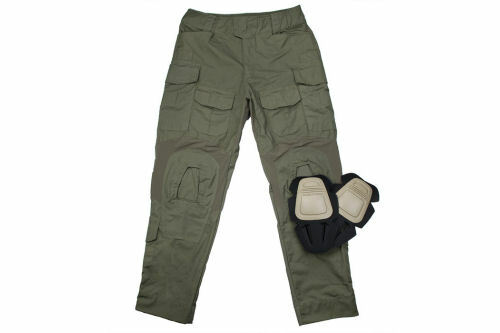 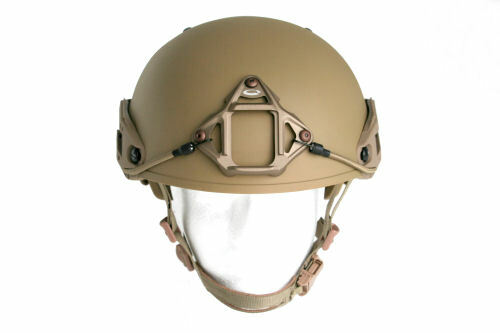 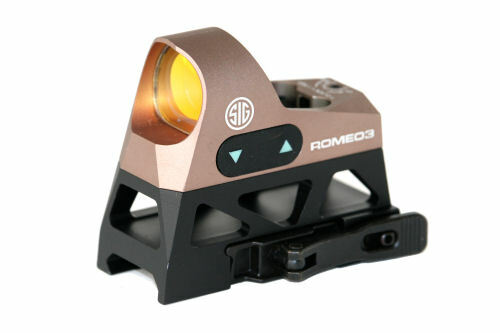 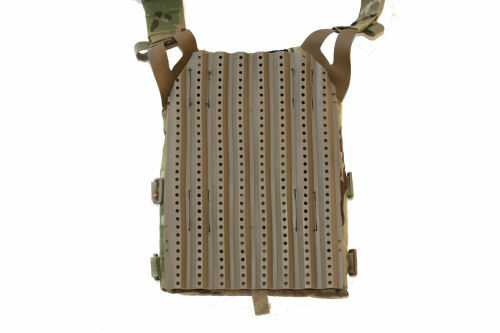 A huge bonus is that the TacVent armor ventilation profoundly minimizes blunt force trauma! 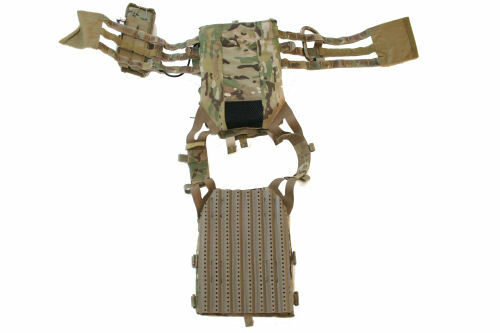 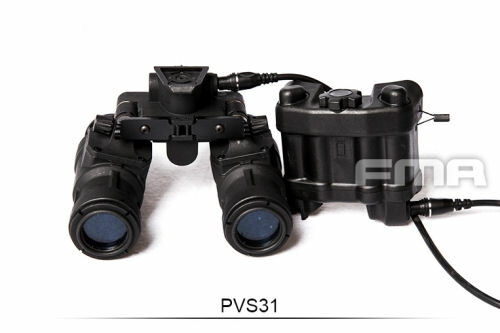 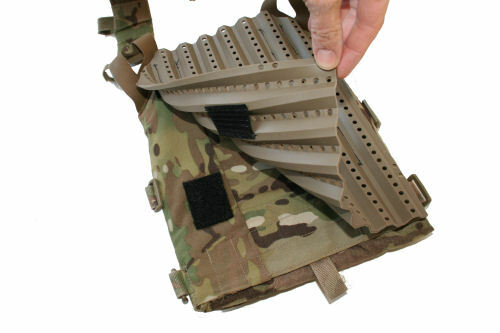 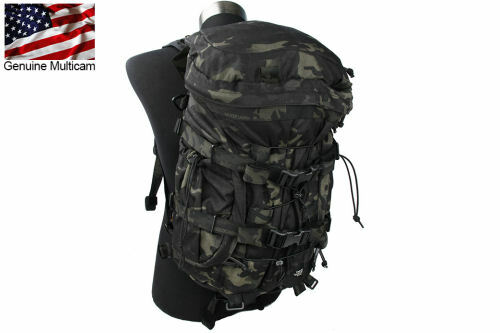 The holes in the “valleys” of the device are placed against the body, and the TacVent could be affixed to the Kevlar vest carrier for added stability, though no slippage has been reported after extensive testing as the tension of the carrier was sufficient to hold the TacVent in place.